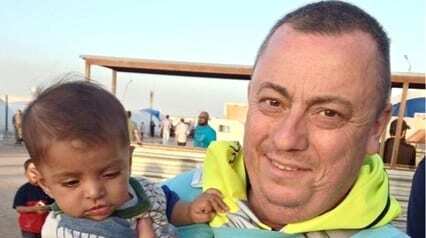 Breaking: Isis video shows murder of British hostage Alan Henning and threatening American Hostage Peter Edward Kassig. This entry was posted on October 3rd 2014 at 4:35pm/16:35 and is filed under Live News Column 1. You can follow any responses to this entry through the RSS 2.0 feed.